Patented technology makes the reagents stable at ambient temperatures for at least one month, so that products can be shipped without ice and reaction set-up does not require ice. All enzymes produced at Solis BioDyne are exceptionally stable at room temperature due to a specific genetic modification - Stability TAG. Stability TAG increases polypeptide shelf life and its tolerance for temperature at a wider scale without compromising the properties of the polypeptide itself. After being stored at room temperature for one month, there is no detectable change in the performance of the enzymes. 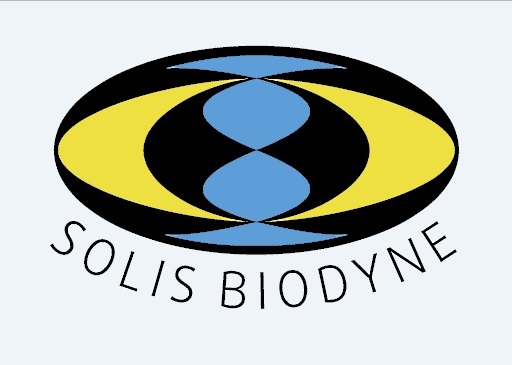 Stability TAG Technology is now applied in all of Solis BioDyne's products providing enzymes, end-point Master Mixes and qPCR Mixes with exceptional stability at room temperature. Tests with different Stability TAG attached proteins revealed no effect on protein properties. For example, pluripotency was maintained in ES cells during gene targeting using Stability TAG-hLIF; amplification of DNA using Stability TAG-Taq DNA Polymerase (FIREPol® DNA Polymerase) was performed with the same efficiency and accuracy as with regular Taq. Enzymes produced at Solis BioDyne also exhibit extraordinarily long shelf life, measured in decades, if stored at -20°C. All Solis BioDyne PCR and qPCR mixes are produced in 5x concentrations to improve stability. The higher buffer concentration also leaves 2.5 times more room for template and primers compared with 2x mixes. This is highly advantageous when working with low-concentration DNA samples or performing multiplex assays. Call Rose Scientific at 780.438.5110 or .800.661.9289, or email sales@rosesci.com for information on availability, quantities and prices!